The leaves are changing color here in Detroit, which means that fall is here and winter is fast approaching. Winter, to many of us, means the holiday season, and with the holidays come along an entrenched gift-giving tradition. After years of buying gifts for the many people on your list, some of us are out of ideas for that perfect gift. After all, there are only so many ties and bathrobes and slippers that people can use, and some people are turning to digital programming for movies, so Blu-Rays are fazing out, as are books: since many people favor the electronic version. Still, we want to buy something nice for our loved ones, friends and business associates in our lives, to convey either love or appreciation for another holiday season. So what do we get? Have you considered a bespoke luxury handcrafted item? Located in Metro-Detroit, Michigan, Beau Satchelle is a local, small, luxury company designing and crafting luxury leather handbags, clutches, cases and connoisseur luxury goods like journals and wine holders. Never outsourced to other countries, our beautiful handcrafted leather goods are made by master craftsmen right here in Michigan, so they are works of art. What better gift than a beautiful luxury item made to last a lifetime? Luxury handbags are a great gift because they are used every day, and are a practical accessory that everyone notices as soon as you walk in the door. 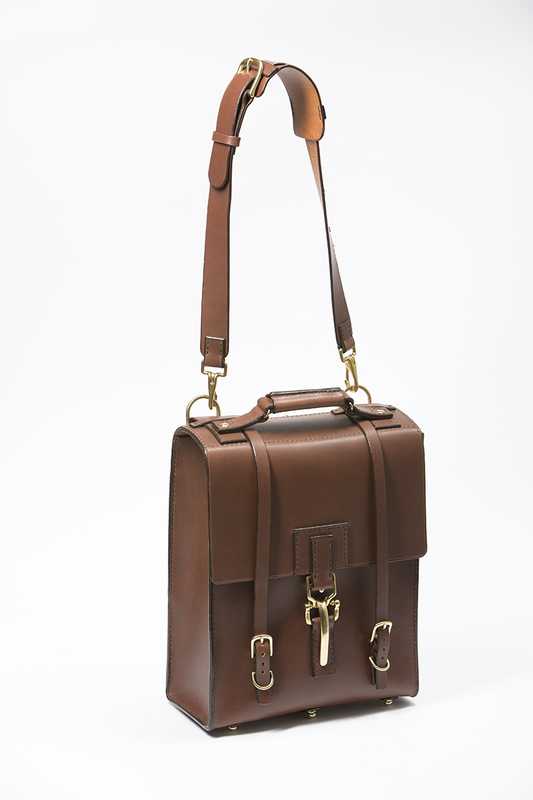 All of our bespoke leather goods are functional, yet luxurious handcrafted works of art. Hand-stitched with love and care, they convey confidence, professionalism, glamour, sophistication, style, elegance, and the good life. For that reason, they are a great investment. With proper care, our luxury leather handbags will last and last and be great go-to accessories that will compliment everything in your wardrobe. This means they will have great resale value if your recipient ever decides it is time to pass it on. Compare that with other gifts that go out of fashion and end up in landfills after a few years. Once you’ve decided to make a purchase, consider the gift recipient’s style and where she would likely use the item. If you are considering a bag, would she carry a clutch, a satchel, a tote, or a cross-body bag? Are they a writer? Take a look at one of our diaries. Beau Satchelle creates gorgeous, bespoke handcrafted luxury journals in lambskin and premium parchment paper. If you are shopping for a man or someone who truly has everything, consider a wine carrier. Beau Satchelle makes a bespoke luxury wine bottle carrier, which features removable and adjustable straps so that the bag can be carried either as a classy unisex messenger bag, or a backpack. Let us know your thoughts on social media! Previous PostBeau Satchelle Evening Handbags Are Ready For The Holidays!